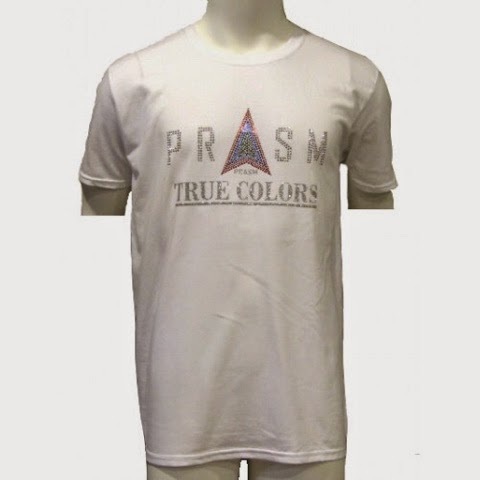 PRASM is all about focusing on the dynamics of solid color in addition to comfort and support when it comes to sporting goods or accessories. 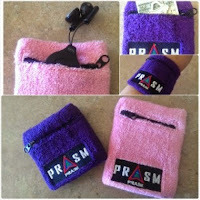 So far PRASM has originated and introduced a superb line of eyecatching solid color sports socks, wristbands, and canvas d-ring belts. Not only is the PRASM line a great way to express yourself effortlessly through color, but it is also a line that keeps in mind the necessity of support in just the right areas. The PRASM Solid Color Ankle Socks for men are designed with a no-slip quality about them while you run or workout. 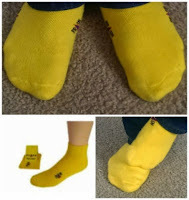 We all know too well about those socks that tend to slip down into our shoes the moment we get active with workouts. It can be annoying to say the least, but with the PRASM socks we guarantee thickness, comfort and support while you move about. No slippage! The PRASM Solid Color Wristbands are another option which serves as an aid to the athletic person. Going for a morning jog or workout at the neighborhood gym and don't wish to take a wallet or purse? Well, our Solid Color Zipper-Pocket (and moisture-proof) Wristbands allow you to drop a couple of keys, money, and ID's or credit cards (as well as other small objects) into its pocket. You can have your immediate valuables close during those active days. Just in time for spring, PRASM has added a new addition to its line of belts, socks and wristbands. 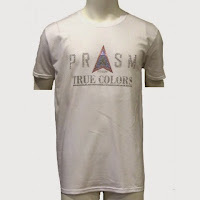 Now you can express your PRASM pride with a cool, flashy PRASM Tee. So far the T-Shirts are available in black and white for both men and women. Swing by the our website (or eBay and Amazon) and browse our vibrant selection of solid color style accessories. Live your life in FULL color!